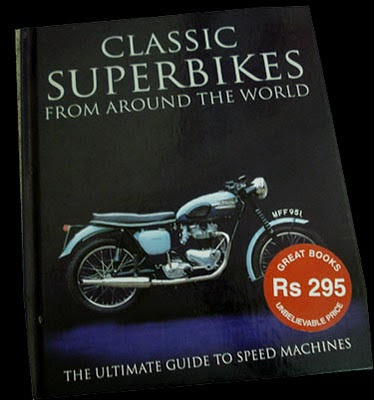 Honestly coming to the point, a major motivation for buying the "Classic Superbikes from Around the World" book by Mac McDiarmid is because it featured a Royal Enfield motorbike (which to me is irresistible as you may be knowing). This book has a selection of superbikes in a period of 25 years (1950-1975) which spanned major technological changes in motorcycle industry! A good read for the motorbike enthusiast. 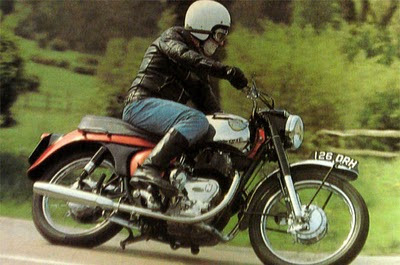 What amazes me is the availability of so many huge cc bikes 1000cc, 750cc in the yesteryears and the lot though these days you don’t find enough manufacturers adventurous enough to compete manufacturing a 1000cc! 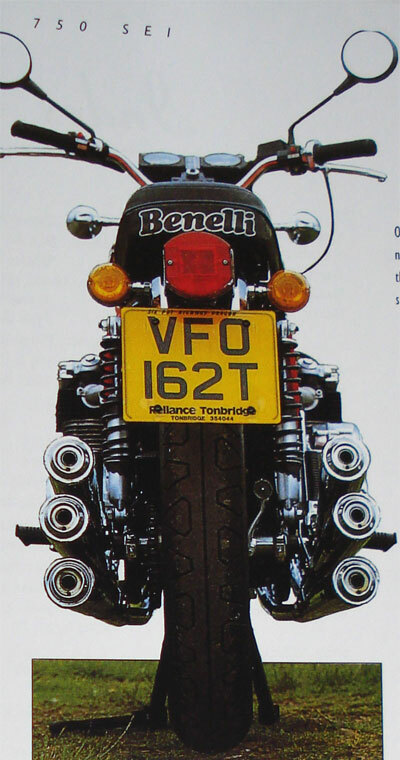 - "Where Triumphs tended to do it on revs, the 'Conny' (Constellation) offered sheer punch"
- "The big Enfields enjoyed dynamically balanced cranks and prodigous torque"
Another one of the interesting bikes featured in the book is Benelli's 750 SEI, the first production motorcycle to boast six cylinders! This bikes performance was disappointing due to very high pumping losses. This 100 odd page book is a good read for the enthusiast. 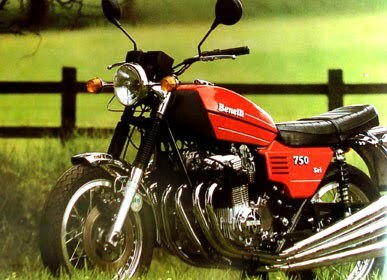 It also features the Yamaha RD 350 and BSA Goldstar too! I do plan to add a section to this blog explaining some terms like- 4 stroke twins,vee config,water cooling,fuel injection,camshaft,crankshaft,camshaft etc. 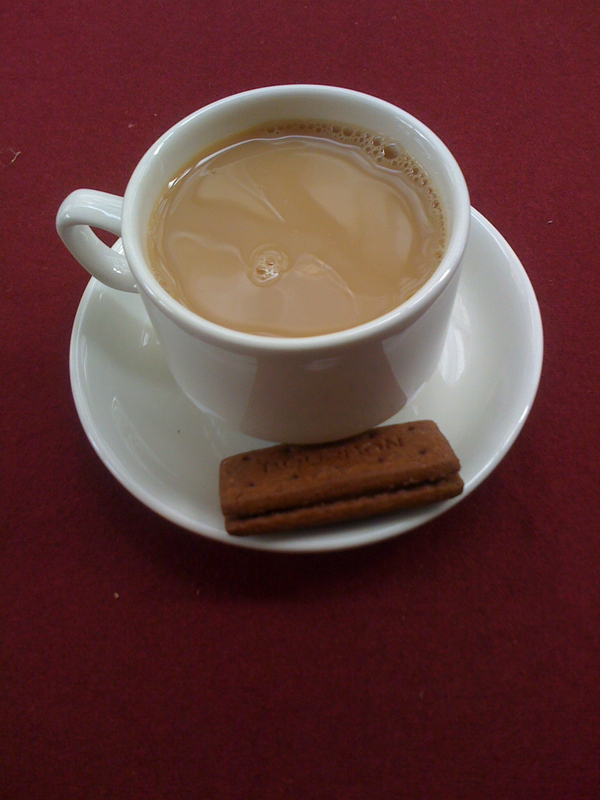 Would you have tea OR biscuits? That kind of offer would startle my mind for a second! I’m sure that statement from anyone would sound strange. Normally I would consider or offer Tea AND biscuits! I had this quizzical effect when watching a program on TV. One of the automobile program TV hosts set out to compare a Royal Enfield motorbike with Harley Davidson bikes! What did he want to compare in the two bikes- cc? Torque? Style?, riding comfort ? 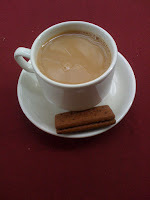 I know Tea and Biscuits both are edible but comparison... is indigestible. Sorry mate. I do agree that both motorbikes have a history of being used in the last two world wars as well as retaining their conservative designs in the new models too. But the buck stops there! The bikes are in a class of their own! Things people do to fill up TV program time slots! Please don’t ask me more on this...you know the indigestion of Tea OR Biscuits has to wear off!